Since 1983, the Metal Construction Association (MCA) has been working hard to educate the trade on the benefits of metal, and expand the use of metal in commercial projects. For close to 60 years the MBMA and its manufacturing members have worked together as partners to further its mission: to conduct research, to help advance building codes and standards, and to educate the construction community. 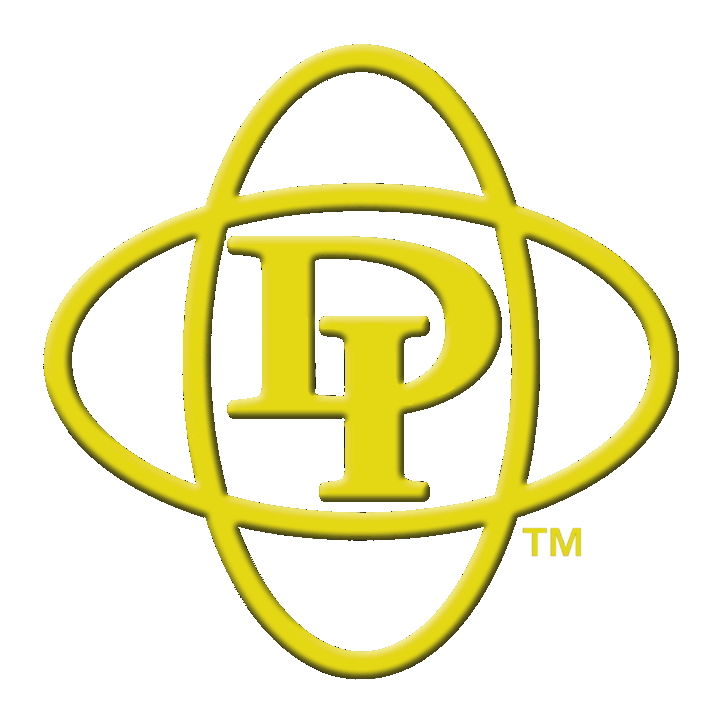 The Metal Building Contractors & Erectors Association is dedicated to the support of the professional advancement of metal building contractors, erectors, and our industry. FRSA's purpose is to foster and encourage a high standard of business ethics among its members and to inform the general public of the importance of doing business with competent and ethical firms. FRSA encourages quality through research, education, and recognition of competence. 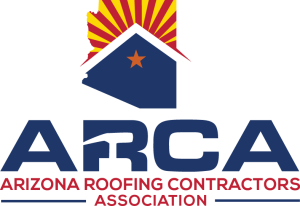 The Western States Roofing Contractors Association has been shaping the western states' roofing profession since 1974. 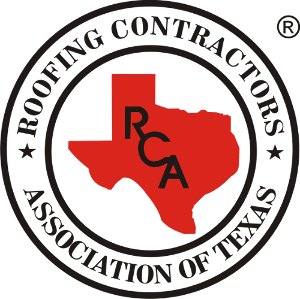 Our 850+ members are educated, professional, roofing contractors and vendors who are committed to providing the highest quality service to consumers. 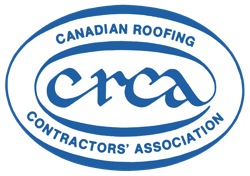 CRCA was formed in 1960 for unity between and a co-operative effort on the part of roofing contractors from coast to coast in Canada. The Canadian roofing industry is respected and successful, with the highest professional and technical standards. CRCA leads the Canadian roofing industry, advancing the success of roofing contractors through technical expertise, standards of practice, and collaboration with industry partners. RCAT’s mission is to help its members operate successfully by providing up-to-date continuing education, technical research data, industry contacts, consumer help and a forum for governmental and public relations.